My favorite thing about starting a new year is how fresh and hopeful everything feels. I really, really would have liked to start the 2015 blogging year by being all caught up on my reviews, but, well, yeah ... didn't happen. I'm still woefully behind (evidence: the last book I reviewed was one I read in August)! Shame on me. As far as blogging resolutions, I'm going for the same ole, same ole (as unattainable as they may be): catch up on reviews, keep up on reviews, and try to read 200 books this year. That's it. We'll see how I do. In comparison with 2013, I read more non-fiction this year, more adult novels, more of my own books and more books from the library. Wow. Does that mean I've matured a little since last year? Surprisingly, I read fewer review books this year. Not by many, but still ... interesting. How about you? How did your reading year go? What were your favorite reads of 2014? I love end-of-the-year lists/surveys, so let me know if you've got one up on your blog. I'd love to come take a look! Thanks for all the love you've given my blog this year. It makes me so happy to read your comments, check out your book recommendations, and hop around to your blogs. Here's to another great year of bloggin' 'bout books! P.S. Before I delete the list of books I read in 2014 from the bottom of my blog, I'm going to list them here. Asterisks denote favorites. Wow! 139 books is awesome! Way to go! I posted my end of the year stats yesterday but they were nowhere near as impressive as yours. Awesome list! I don't know how you do it! I've got my numbers up on my blog today too. :) Not nearly as impressive though. Great list. I get a lot of my book ideas from you. Thank you! Happy New Year to you, Susan! 139 books is a lot and your goal is 200 for 2015. Good luck to you! I'm reentering the blogging world and saying hello to friends that I've met in the past. I invite you to visit me at my new blog - kay's reading life. Looking forward to chatting books, life, and other assorted topic with you. I've missed it! Good for you! I was pleasantly surprised to find I'd read 52 books in 52 weeks--not at a steady rate, but it sounds good! What a great year for you! Even if it was a few books shy of the total last year. Wonder how they'd stack up if you measured by page numbers? 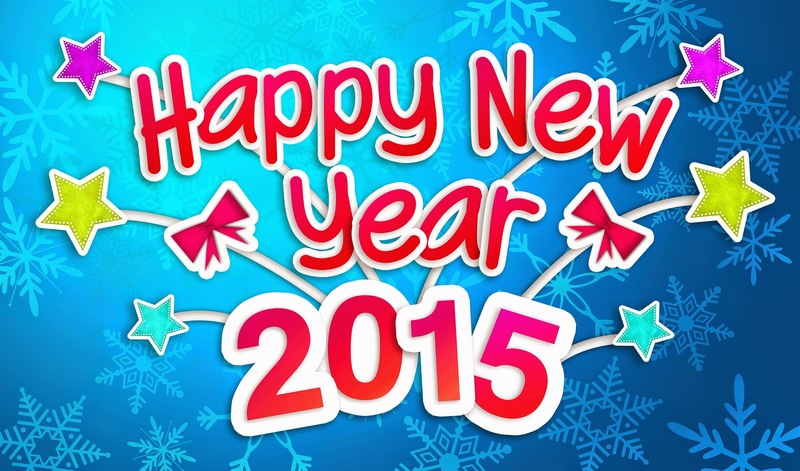 Hope that 2015 is a GREAT year for you!